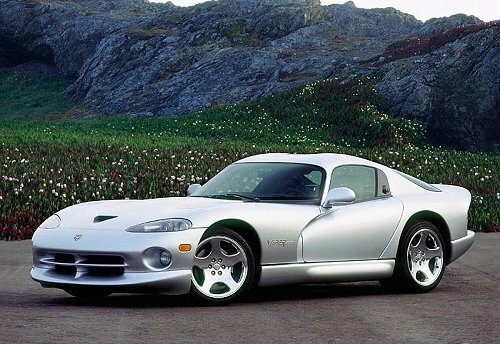 When I see or think about any Dodge Viper, what immediately comes to mind is sheer power and performance. 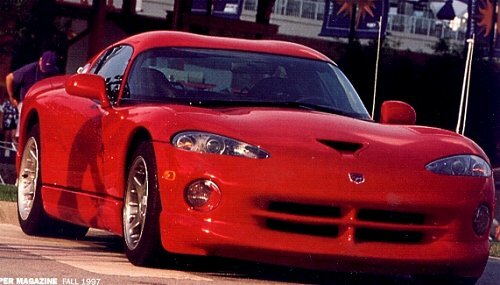 That's basically what a Viper is. A car built around the idea of outstanding performance and great handling, with little regard for human comfort. 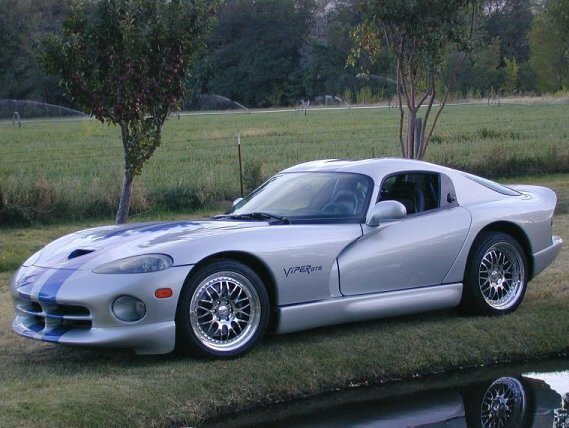 With a 450 horsepower V10 under the hood, the Viper RT/10 can accelerate from 0-60 miles per hour in just 4 seconds, and can reach speeds as high as 185 mph. Performance does come at somewhat of a price, as passenger and driver comfort come second to extreme power and handling. With its huge engine and wide front tires, there's little space for pedals, making some drivers feel uncomfortable. Also, the leather seats are a little awkward, just another reason why this isn't a Lincoln. There's also the loud engine, and whether that's good or bad, it gets annoying after a while. Another great thing about the RT/10 is the price. 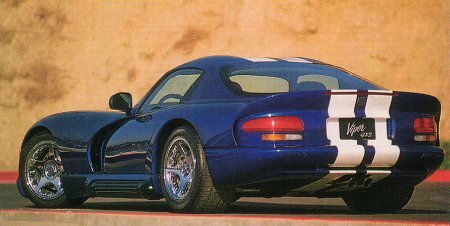 If you're willing to put up with the discomforts in the car, the Viper RT/10 is a steal at just $58,500. The GTS coupe costs an extra $ 7,500, but is well worth it for the extra sound proofing.